Also known as the Generation Y, their exact ages aren’t easy to pin down; the start of their birth years ranges from the 1970s to mid 1980's depending on your source. Most of the them have no memory of life before computers! Communicating with them is much easier than you would think but you better be text savvy. They want instant gratification and they want it in the palm of their hand. They prefer texts with mobile downloads over voicemail and email. I can typically get a faster response when I shoot them a text. Millennial's want low-hassle living which means a low-maintenance house. For example, a small yard that doesn't take long to mow and no pool to maintain. Although, they love the idea of a neighborhood pool to meet with friends. This generation grew up with groups of people around them all the time so they may choose a house that has a large gathering area over large bedrooms. Statistics show 85% of people now start their home search on line but my guess is much higher for millennial's. They've done their research and know a bit about the market they are in. That's where a real estate professional like myself steps in and walks them through the rest of the home buying process. So check out my website and give me a call today! 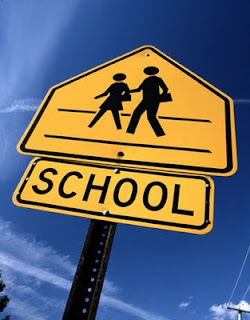 With school starting in Mid-August in the Tulsa Metro Area, it’s crunch time for buyers looking to move within their school district, buyer’s moving to homes in a different district, and especially for new families relocating to Tulsa who are searching for their new home in the greater Tulsa area. If you have been considering listing your home, now is a really great time to do it! Think about it, your home could sell very quickly to one of these serious buyers! Getting your home on the market and getting some great exposure with Chinowth & Cohen’s outstanding marketing programs can get those potential buyers to your home. Why wait? This is an opportunistic time to get your home on the market! Call me today for a free market analysis in your area and a personalized marketing plan to get your house on the radar and get it SOLD! 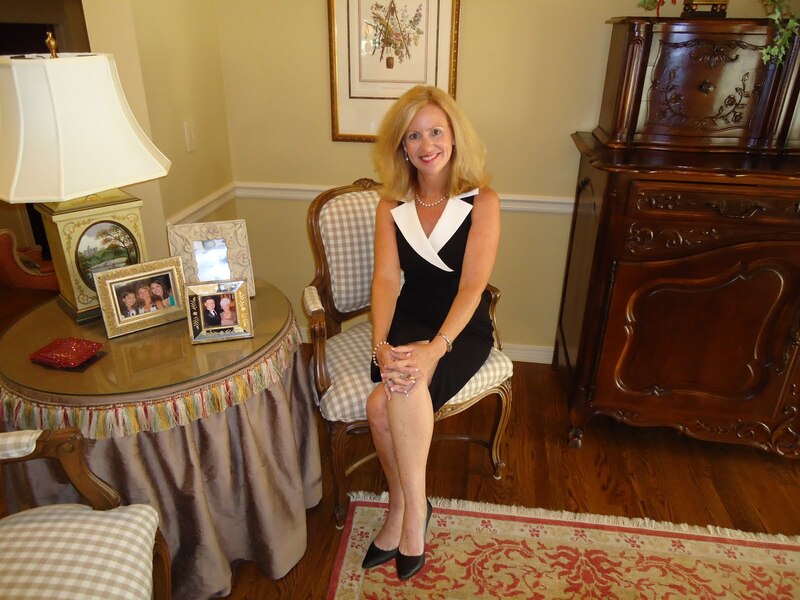 I also offer, free to my clients, a home evaluation for staging your home and bringing its’ best features to light! Let’s work together to get your home SOLD by summer’s end! Elite Financial Services announced the hiring of Mortgage Bankers, Elissa Renberg, Clint Walters and Dan Timmons. the finance business, advancing thru the ranks of top-producing Mortgage Banker, Senior Banker, and Manager. Renberg has over nine years experience in the Mortgage Banking industry. She attended Tulsa University and graduated from OSU with a degree in Marketing. Renberg offices in the Midtown Elite Financial Services office located at 1441 E. 41st Street, Tulsa. 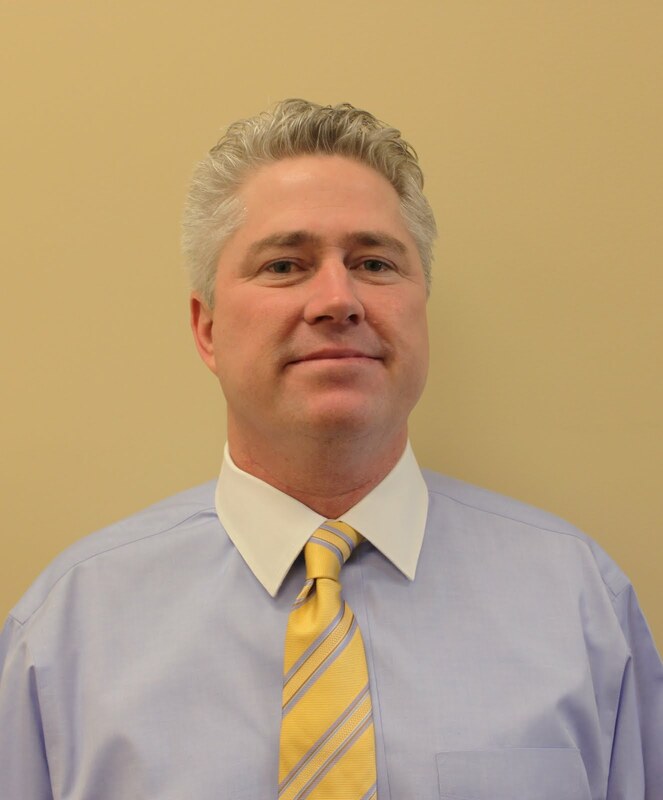 Clint Walters has been working in the mortgage industry for over five years as a Loan Officer and Transaction Manager. Walters understands, and can effectively communicate the entire process of acquiring a home loan, and using the mortgage as a financial tool. A resident of Tulsa since 1976, Walters is committed to the continued success of Tulsa's homeowner's, businesses, and citizens. Walters offices in the Broken Arrow Elite Finanical Services office located at 2604 W. Kenosha, Ste. 100, Broken Arrow. 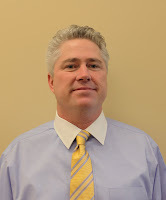 Dan Timmons has been in the financial industry for the past 15 years specializing in mortgages for the last eight. As a Tulsa resident since 1993, Timmons knows the importance of community and homeownership as strong foundations to the communities he serves. Timmons has served in all aspects of lending from portfolio servicing to management to educating and training other lenders. He gains the most satisfaction helping families achieve the dream of home ownership. Timmons offices in the Owasso Elite Financial Services office located at 9500 N 129th E. Ave, Ste. 110 in Owasso. "Is it a good time to buy?" Buyers coming through my open houses are all wondering, "Is it a good time to buy?" I tell them that according to predictions from the media, (like CNN Money and the Wall Street Journal) interest rates will rise steadily through the end of the year. Purchasing now means by this time next year you are going to feel real smart with an interest rate of 4.5 to 5 per cent. The Wall Street Journal says," Despite all the gloom, however, there are growing indications that it is a good time to buy. Mortgage rates, which fell to 4.55% for the week ending June 2, according to Freddie Mac, are near 50-year lows. Homes have become more affordable than they have been in years." Trendy kitchens these days range from small, simple functional designs to elaborate, well-equipped entertainment centers in a home. No other room in the house now commands a budget like the kitchen. Design features such as beautiful cabinetry ranging from stainless steel, to hand- crafted European style cabinetry with incredible furniture-finish quality features. The choices of stains, paint and faux finishes can give your kitchen old world charm, or a clean palette of simplicity. Counter top materials are ever-evolving with granite and tile still leading the way in popularity. Kitchen appliances can make your kitchen functional, or you can cook and entertain to your heart’s content with state of the art applicances from suppliers such as Kitchen Aid or Viking who makes commercial kitchen equipement for the home. A variety of flooring options and decorative lighting give any kitchen warmth and depth and there hundreds of choices in this design category. The options for kitchens are simply unlimited these days! Sheryl Chinowth, CEO/Broker Owner Chinowth & Cohen Realtors, was recently a guest speaker at the exclusive 2011 REAL Trends Gathering of Eagles conference. The conference is held annually and this year's event attracted over 200 principals and CEOs from the nation’s 500 largest residential real estate brokerage firms plus senior management of the nation’s largest real estate franchise organizations. Held at The Westin Denver Downtown, this year’s conference had “A Time to Focus” as its theme. Chinowth participated in the Billionaires meeting discussing how she managed significant growth in the tough markets of 2007-2010. Consistently Chinowth & Cohen Realtors experiences yearly increases in size and sales volume since opening in 2004. The company was recently named 70th in size in the nation for Independent Real Estate Brokerages by Real Trends in 2010. “Our company’s growth through the challenging real estate market has been a result of carefully selecting and working with the most elite Realtors. We strive to educate and motivate our Realtors to be the best they can be, “said Sheryl Chinowth, CEO of Chinowth & Cohen Realtors. “Sharing our company’s vision and strategies to a group of established industry leaders was an honor. I wanted to impart to the audience the hard work and spirit our Associates bring to work every day in order to grow their business and contribute to the success of Chinowth & Cohen Realtors. “While there are new challenges that appear each year, among the largest issues facing leaders throughout the real estate industry is where to keep the focus. This year’s conference was focused on understanding more of the basics of the business than in years’ past; business models, new incremental revenue opportunities and the reality that housing consumers need professional assistance more than ever. Leaders need to stay focused on how to reach out and touch more customers with more assistance. The 2011 Gathering of Eagles will go down as the year that housing started to turn the corner and those in attendance were able to see where to focus their efforts to take advantage of the market,” said Steve Murray, editor of REAL Trends. For additional information regarding REAL Trends, Inc. visit www.realtrends.com. Chinowth & Cohen Realtors is a full service real estate company specializing in residential and commercial real estate. 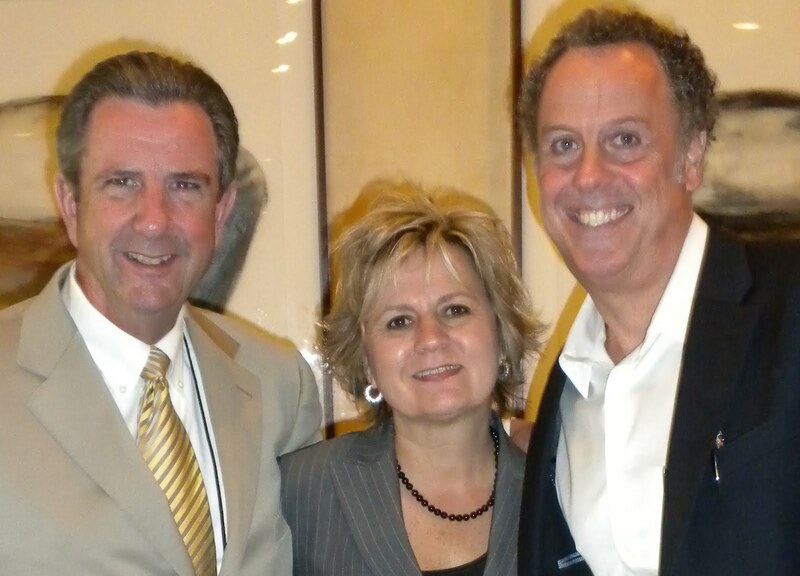 Founded in 2004, by Sheryl Chinowth and Lee Cohen, the firm has over 350 Associates in six offices. The offices are located in Bartlesville, Broken Arrow, South Tulsa, Midtown Tulsa, Sand Springs and Owasso. For more information visit the company’s website at www.cctulsa.com. "Is buying or selling your home making you an emotional wreck?"